Take The Quiz: Which Mini Priscilla Style Are YOU? From left to right: the Mini Priscilla in Travertine Ballington, $325.00; the Mini Priscilla in Tart Melbourne, $265.00; the Mini Priscilla in Black Topsail, $325.00; and the Mini Priscilla in Multi Hansen; $315.00. Posted on August 20, 2018 by Brahmin Handbags and tagged quiz handbags. 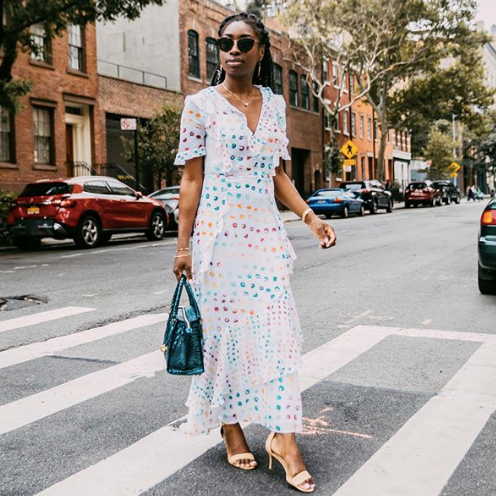 The Nordstrom Anniversary Sale is officially back — in our feeds, in our emails, and in our malls — to gently remind us that although it still feels like high summer, fall (and more importantly, fall fashion) isn't far off. 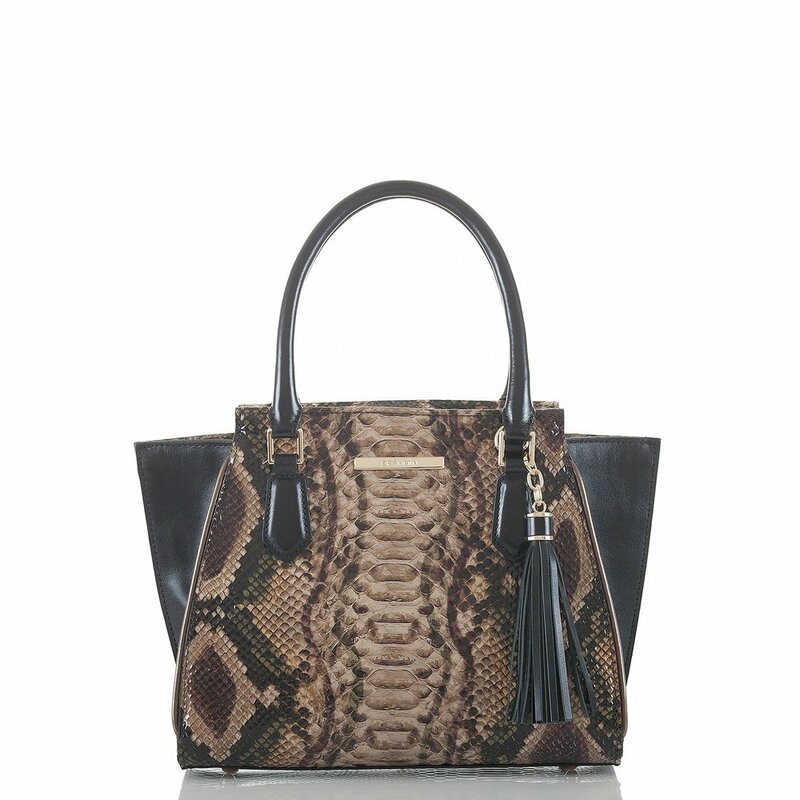 styling the Nadia Satchel in Morel. 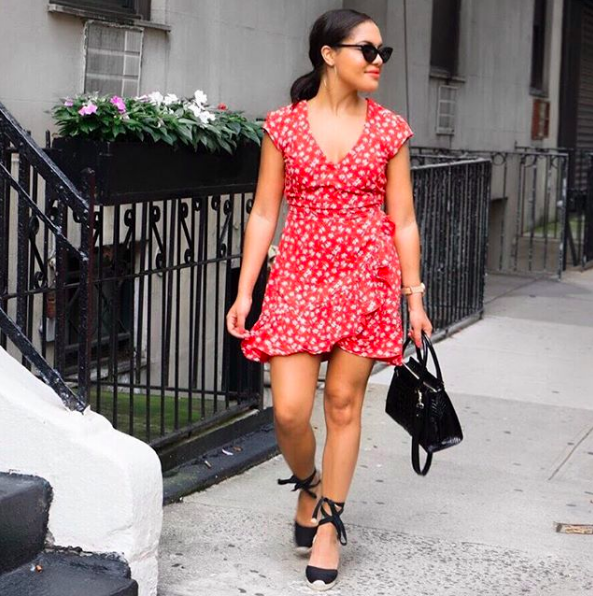 We know — it's a bummer to even *think* about summer coming to a close, but if there were a lesser-of-all-evils way to do it, it'd definitely include chic new handbags at bargain prices. So, in celebration of the sale that helps ease our transition into the new season, we've rounded up our favorite looks showcasing one of our exclusive Nordstrom Anniversary styles, the Nadia Satchel. 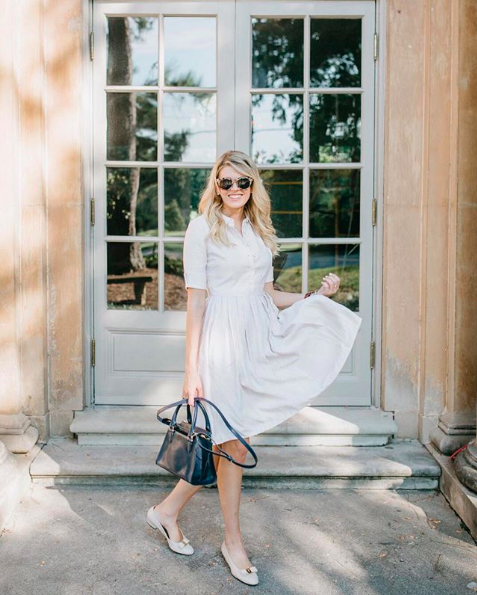 Scroll through to see this must-have neutral style in action, and snag one (or any of our exclusive pieces) while they're on discount. The Nordstrom Anniversary sale ends 8/5. From left to right: @lauraadney, @laurenjparry, @mckennableu, @meagansmoda, & @kaitlinkkeegan. Posted on August 1, 2018 by Brahmin Handbags. 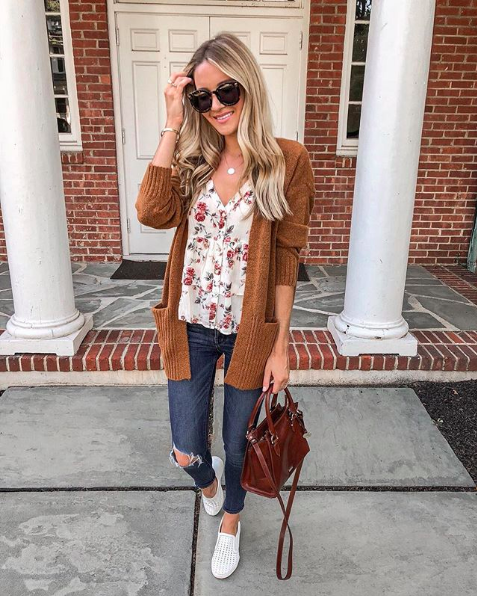 With August just around the corner, the buzz around fall fashion is slowly starting to gather steam. And while we're certainly not ready to pack away our colorful beach totes and summer crossbodies just yet, we'd be lying if we said we weren't excited to revel in all the juicy new trends headed our way, too. A quick favorite, being, the revival of vintage-inspired designs featured in our favorite transitional texture of the season: smooth, earthy brown Cognac Topsail. Fan-favorite Raelynn was quick to impress when she first debuted—and we have a feeling this time around will be no different. 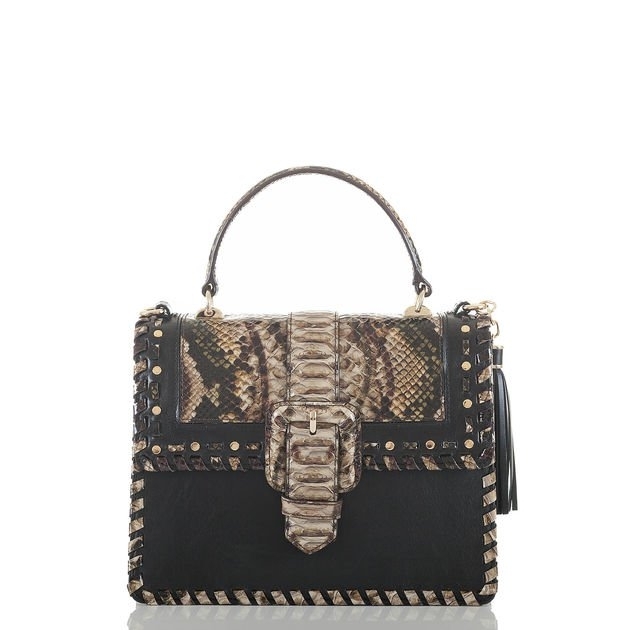 The It-Bag of the season featured in fall's must-have texture... A match made in heaven. 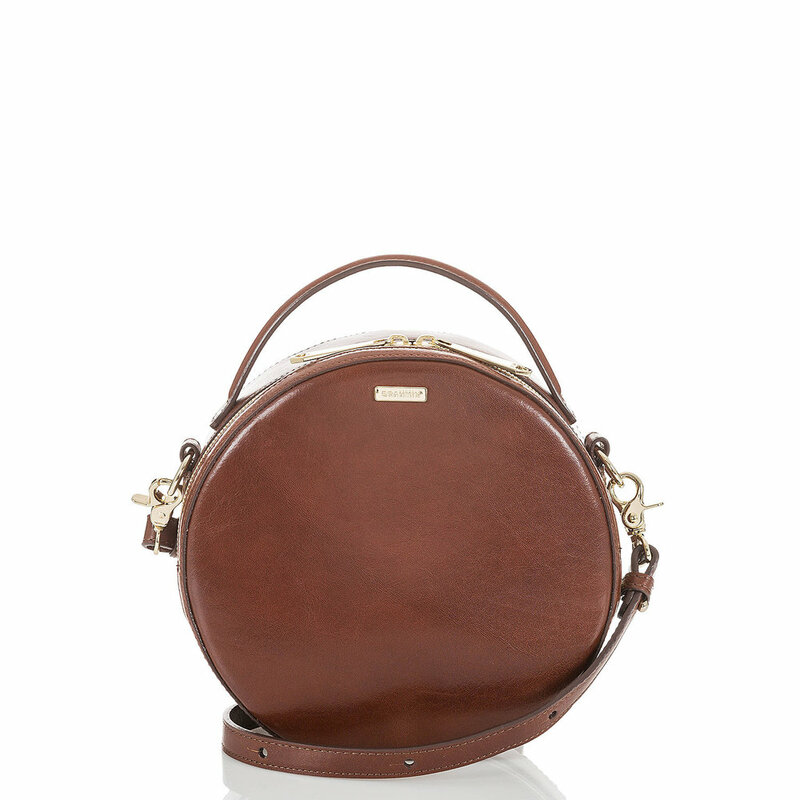 Our signature Lane crossbody looks brand-new rendered in rich Italian leather. 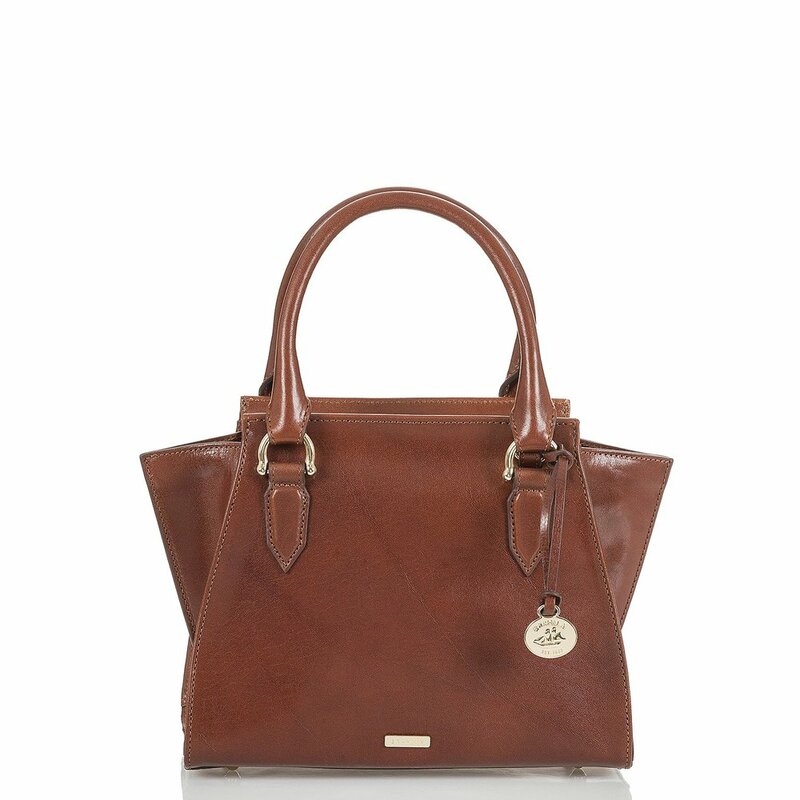 A fresh new style for fall, the structured Medium Francine means business in smooth Cognac Topsail. Posted on July 26, 2018 by Brahmin Handbags. Though she be but little, she is fierce — so much so, we're naming her the must-have new style for Fall. Below, enter for a chance to take home a Mini Priscilla before the crowd! 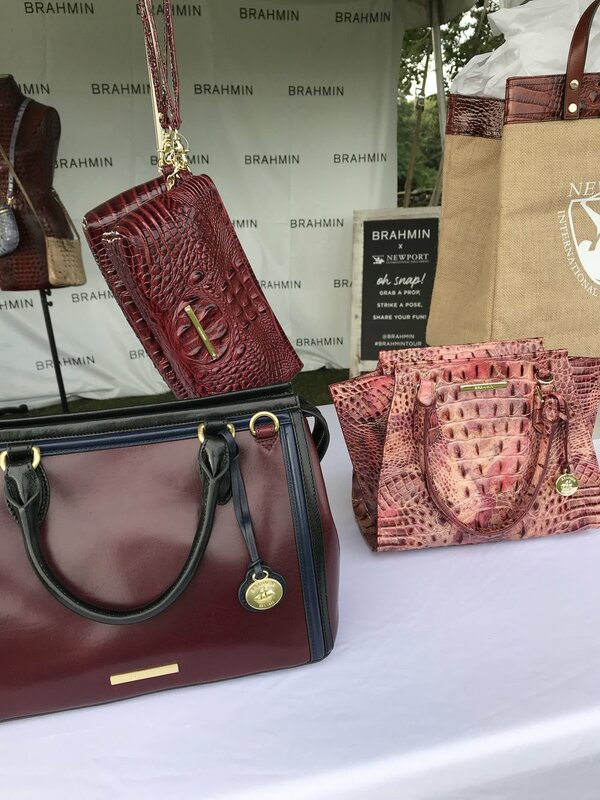 Posted on July 19, 2018 by Brahmin Handbags and tagged giveaway Fall 2018. When it comes to packing, few have fine-tuned the art as well as goop Fashion Director and frequent-flyer, Ali Pew. From jet-setting around the globe and back for work to squeezing in getaways during precious moments of PTO, she’s earned her stripes (or rather, passport stamps) through practice. Between opting for a spacious carry-on bag like the Duxbury Weekender (or, its brand-new, slightly smaller sister, the Duxbury Carryall) to mastering the technique of packing light, she’s sharing her nuggets of hard-earned travel wisdom, right in time for your next summer getaway. Just press play. 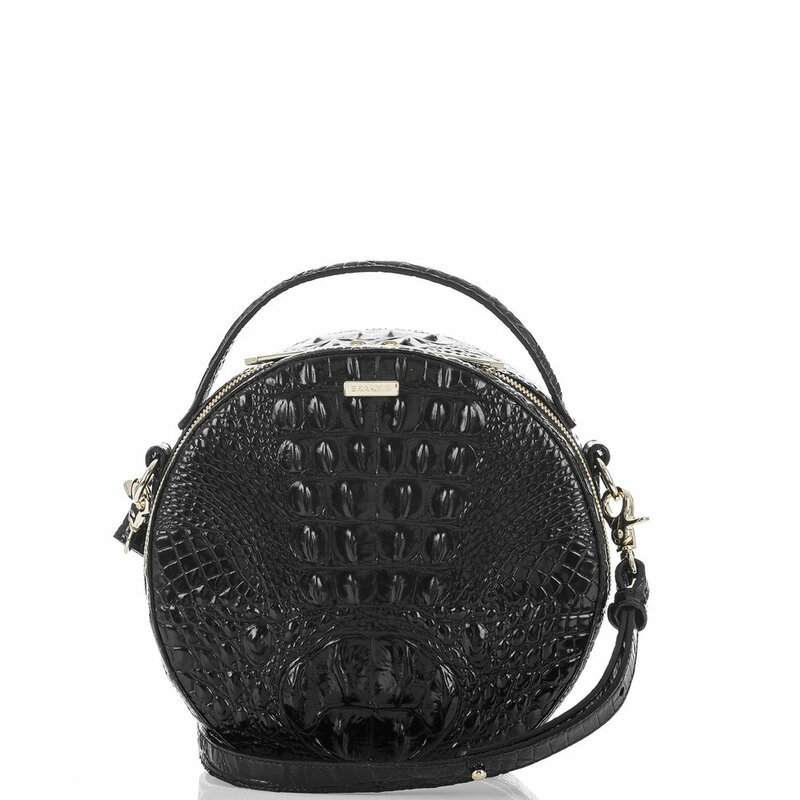 The Duxbury Weekender in Black Melbourne, $495. 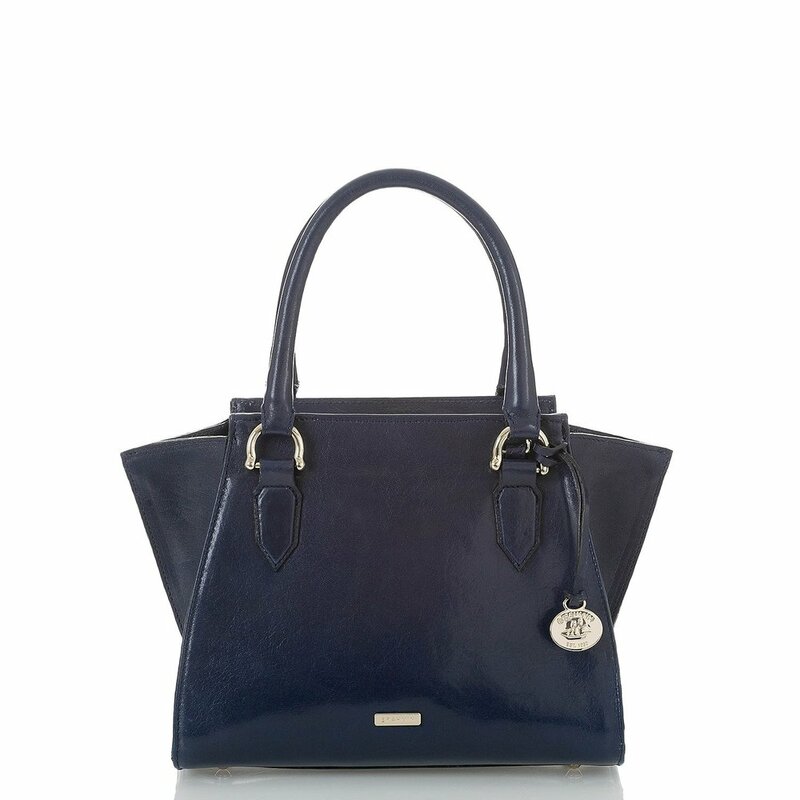 The Duxbury Carryall in Washed Indigo, $425. The Heritage Luggage Tag in Black Melbourne, $48. The Skyler Wristlet in Washed Indigo, $155. Posted on June 13, 2018 by Brahmin Handbags. There’s something about summer that stirs up our sense of wanderlust. Long, sunny days followed by balmy nights feel like the perfect opportunity to dust off our travel essentials and get to exploring. Which is why this year, we decided to hit the road and bring the best of Brahmin to you with the first-ever #BrahminTour. Yep, you read right. In celebration of our brand-new Saddle Creek store — and to kick off our ongoing summer road trip in style — we took to the birthplace of rock ’n’ roll to get our festival on at the Beale Street Music Festival. There, we took in the scenes, posed for polaroids, and sipped on pink lemonade — all while hanging out with our fave concert-goers (yes, you). The party didn’t end there, though. We teamed up with our friends from Thrillist at local Memphis mainstay The Second Line to co-host a special food-and-fun-filled evening with our favorite local blogger pals. From sipping on specialty cocktails to sharing an up-close peek at our exclusive Saddle Creek collection, it was a night to remember. Sound like your kind of summer plans? Check in here to see where we’re headed next (we’ll give you a hint: it’s on the West Coast!) and be sure to follow along with the adventures via Instagram stories. Posted on May 23, 2018 by Brahmin Handbags.